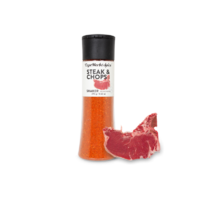 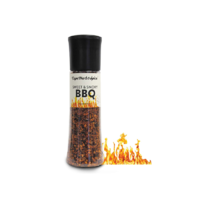 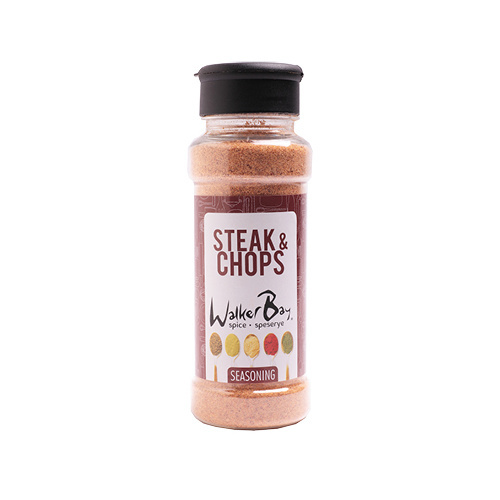 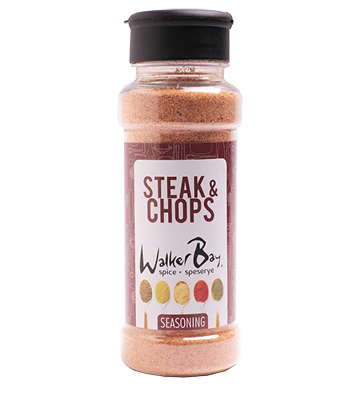 A great alternative to Robertsons Steak & Chops spice. 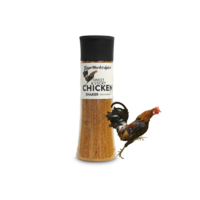 Made of the finest ingredients sourced from around the world and specially prepared according to secret recipes, free of preservatives and no added MSG. 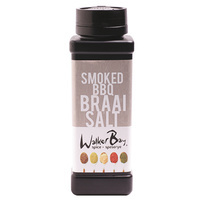 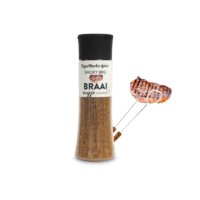 Walker Bay Spice has a superb range of products and is commited to providing the best quality spices with no added MSG.